Jess Glynne has premiered the music video for her new single online. 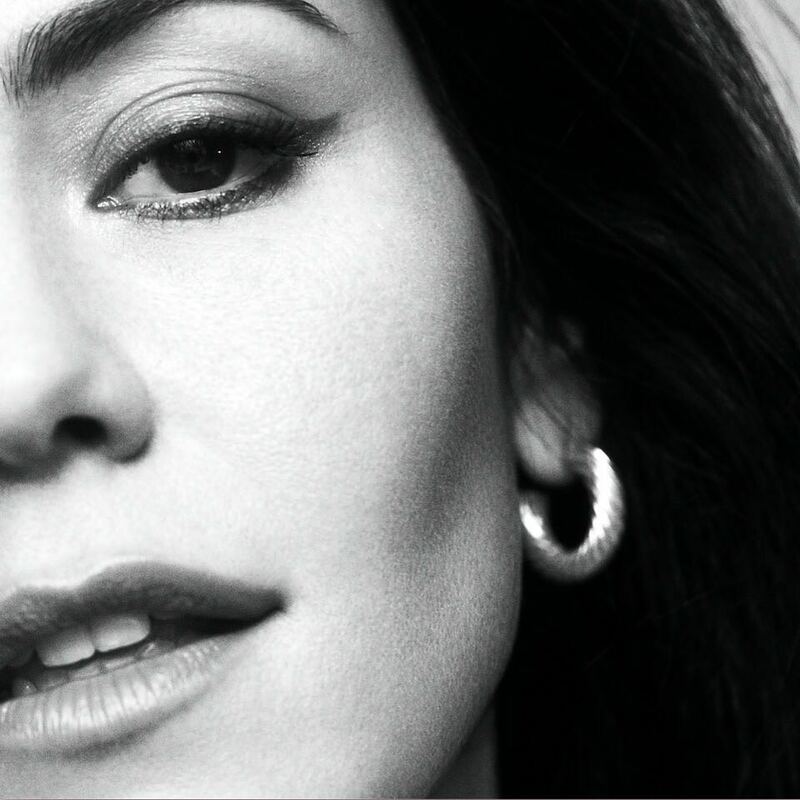 The visual clip for “No One” was posted to the British singer/songwriter’s YouTube channel on Thursday (February 21, 2019). 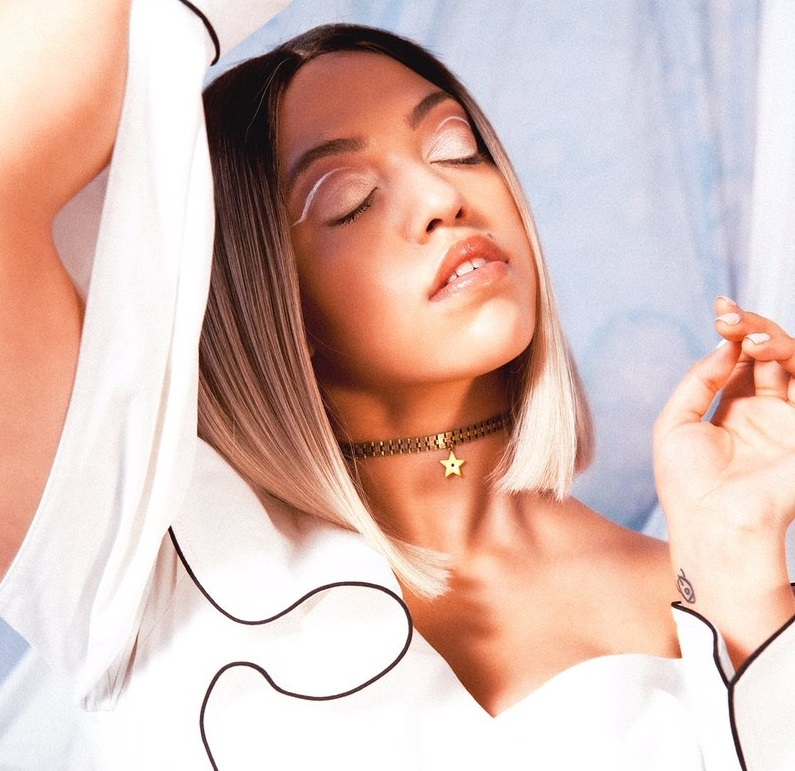 The track was co-written by Janee “Jin Jin” Bennett, whose resume boasts additional works with Little Mix (“Grown”), Sabrina Carpenter (“Alien”), Madison Beer (“Home With You”), Raye (“You Don’t Know Me”), Paloma Faith (“Lullaby”), Fleur East (“Like That”) and Rita Ora (“Proud”). Glynne’s latest studio collection “Always in Between” – featuring previous promotional singles “Thursday,” “All I Am” and “I’ll Be There” – is now available via Warner Music Group / Atlantic Records. Watch the music video for “No One” below. 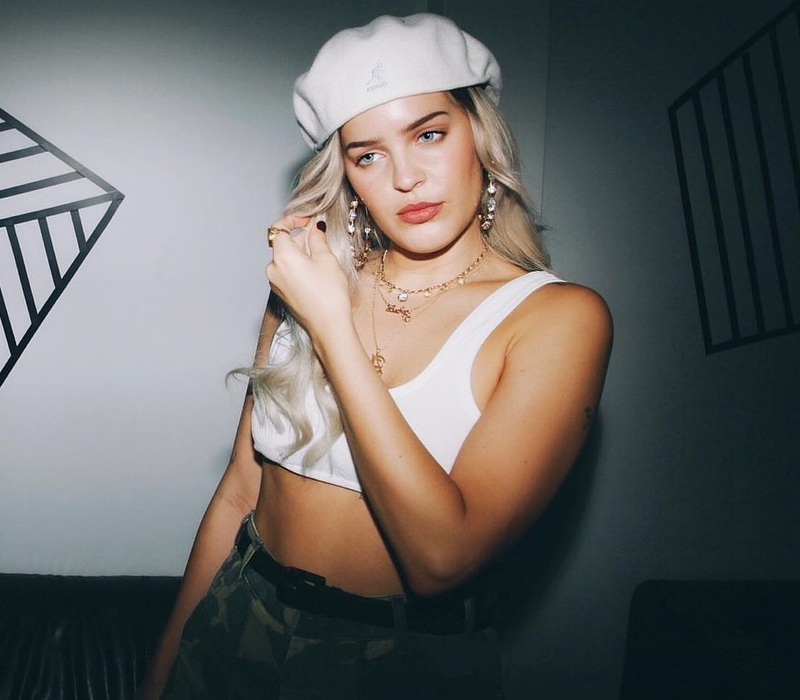 British singer/songwriter Anne-Marie Nicholson, professionally known as Anne-Marie, has teamed up with Louis Bell for a new collaboration. The American record producer and songwriter is responsible for helming singles including “Havana” (Camila Cabello), “Rockstar” (Post Malone), “Wolves” (Selena Gomez), “I’ll Be There” (Jess Glynne), “Without Me” (Halsey), “Lost in Japan” (Shawn Mendes) and “Think About Us” (Little Mix). Bell’s extensive resume boasts additional works with Justin Bieber (“Let Me Love You”), Selena Gomez (“It Ain’t Me”), Julia Michaels (“Into You”), Chris Brown (“Hands Up”), Bebe Rexha (“Steady”), Rita Ora (“Only Want You”), Cardi B (“Through Your Phone”) and 21 Savage (“All My Friends”). Meanwhile, Anne-Marie’s current promotional single “Perfect to Me” – which was co-written by Jennifer Decilveo and Levi Lennox alonside Mike Woods and Kevin White of Rice n Peas – is now available via iTunes, Apple Music, Amazon, Google Play, Tidal and all other digital streaming platforms. On the follow-up to 2018’s “Speak Your Mind,” Anne-Marie has also worked with songwriters and producers Fred Ball (Madonna, Hailee Steinfeld), Janee “Jin Jin” Bennett (Ella Eyre, Craig David), TMS (Era Istrefi, Dua Lipa) and Eyelar Mirzazadeh (Raye, Charli XCX). Watch the music video for “Perfect to Me” below. Anne-Marie has reunited with Jennifer Decilveo for a new collaboration. The American Grammy-nominated songwriter and producer is responsible for helming Anne Marie’s “Ciao Adios” (w/ Mason “MdL” Levy and Tom Meredith), “Perfect to Me” (w/ Levi Lennox and Rice N Peas), “Can I Get Your Number” (w/ TMS) and “Some People” (w/ Fred Ball). 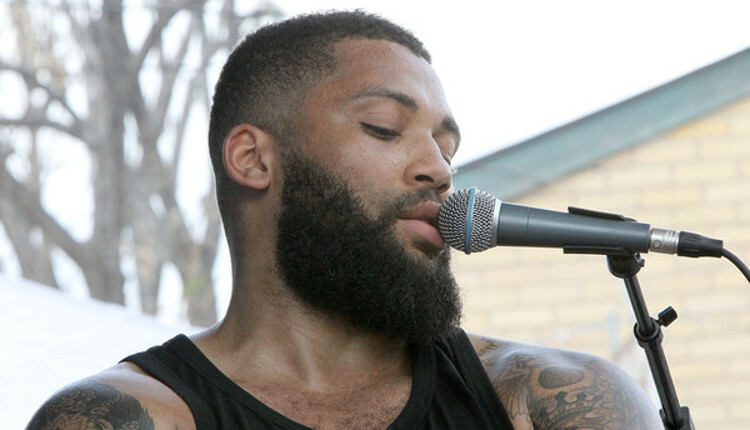 Decilveo’s resume boasts additional works with Bibi Bourelly (“White House”), Michelle Branch (“Temporary Feeling”), Diana Gordon (“Bleed Out”), Rebecca Ferguson (“Superwoman”), Beth Ditto (“Fire”), Andra Day (“Rise Up”), Melanie Martinez (“Play Date”) and Rae Morris (“Rose Garden”). Meanwhile, Anne-Marie’s upcoming sophomore studio collection and follow-up to 2018’s “Speak Your Mind” reportedly delivers further contributions from Fred Ball (Rihanna, Mariah Carey), Eyelar (Raye, Charli XCX), Janee “Jin Jin” Bennett (David Guetta, Jason Derulo) and TMS (Craig David, Jess Glynne). Stream the audio clip for “Perfect to Me” below.